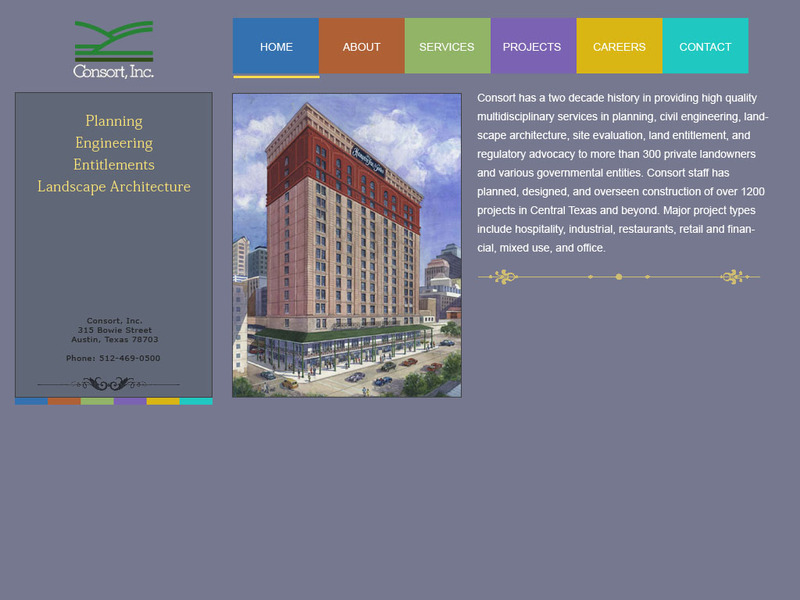 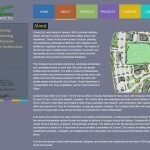 Consort is a boutique architecture firm in Austin, TX. 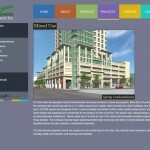 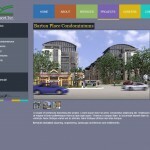 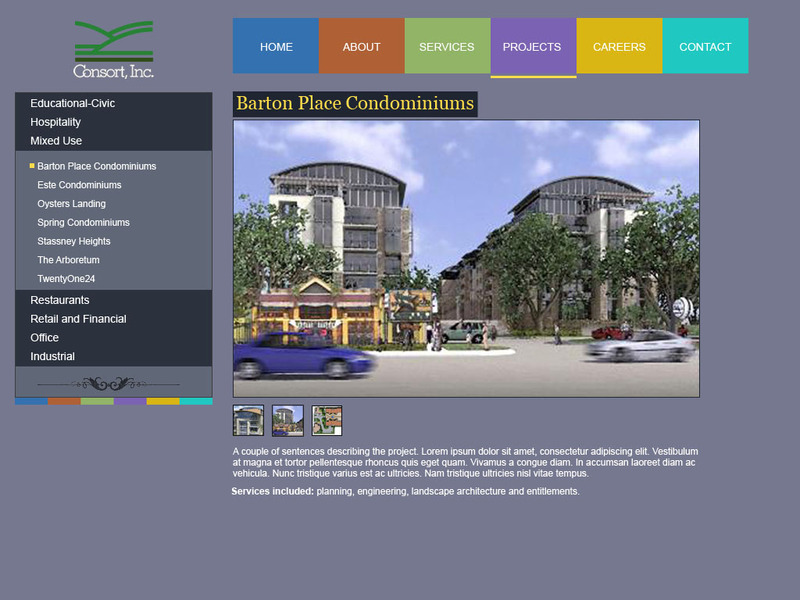 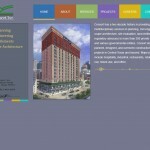 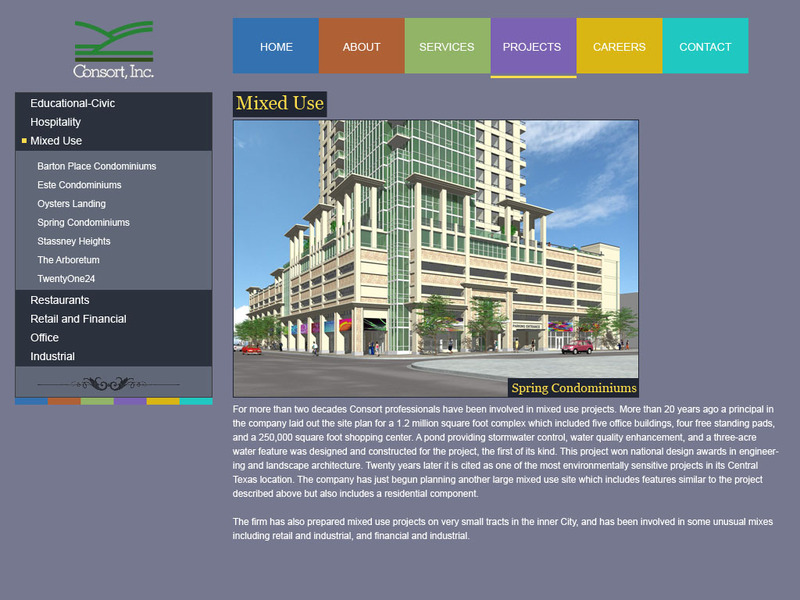 They needed a refreshed design of their website to match their unique and modern architecture style. 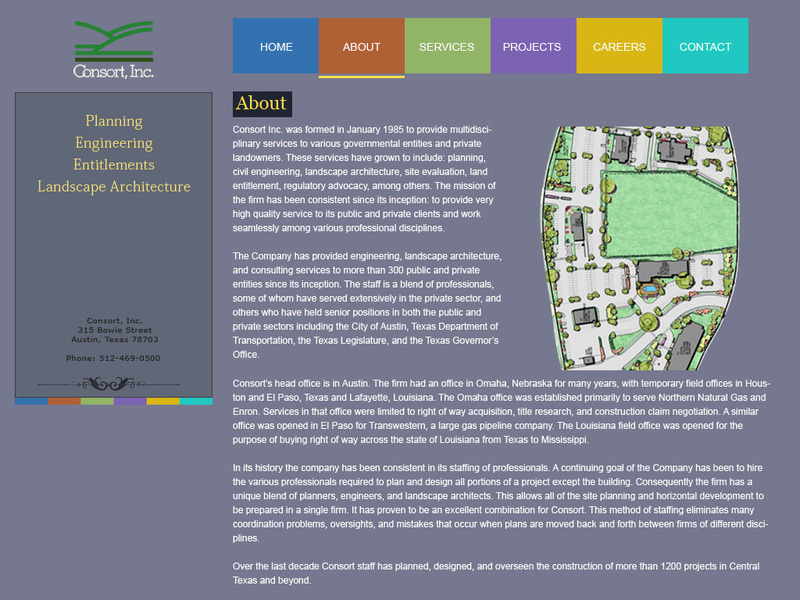 To create this website design for an architecture firm, we took a pile of their portfolio pieces, renderings, architectural drawings and came up with a design that showed how in tune they were with current styles while remaining fundamentally sound. The mockups shown here were our favorite set of drafts after working through some web design review cycles with the client.